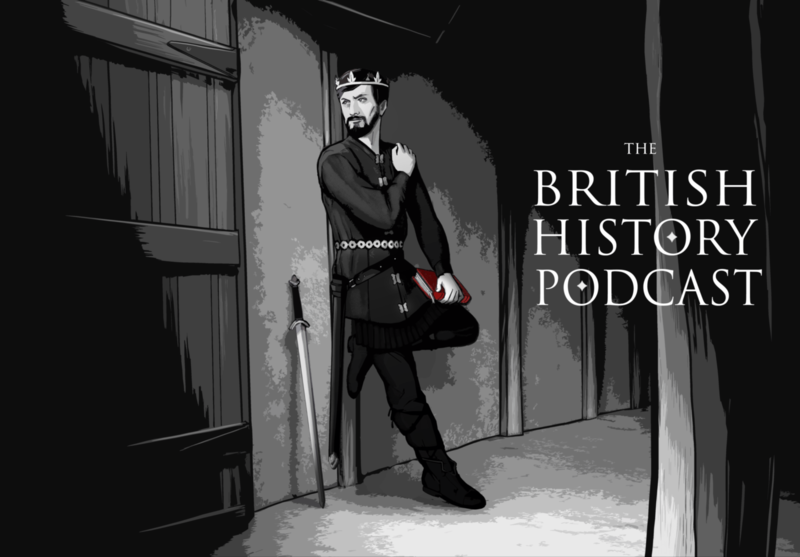 Episodes of The British History Podcast that specifically cover archaeology. Over on the Members Feed there's an interview with Deb regarding a small Brooch that was found. Here are the accompanying photographs for you to look at while you listen to the episode! Just click on the photographs to get a larger version!